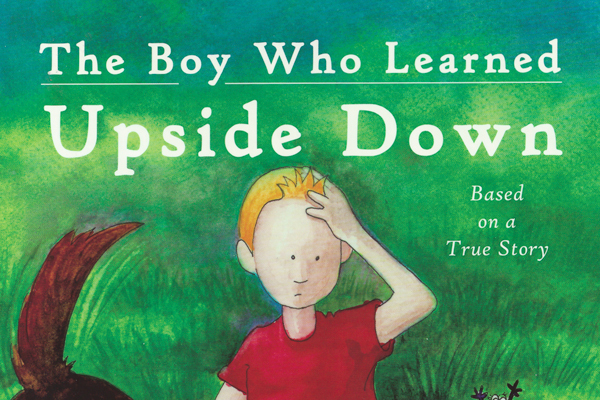 The Boy Who Learned Upside Down (Heron Press, 2014) was recently chosen for a written review and KART book rating on the organization’s website. Boy, written by The Shadow Project’s Executive Director and Founder Christy Scattarella, M.A., received a five-star rating. A five-star rating by KART (http://www.kartdbn.com) means Boy “may appeal to 70 to 95 percent of the general audience, and contains qualities that attract a high broad interest,” according to the website. The book, illustrated by Winky Wheeler, is written for children ages 5 to 9.